You find some odd things left on buses. Had a treat one day last week as I caught the duplicate 50 from Derriford which was one of the G-CHF Volvo / East Lancs double deckers. 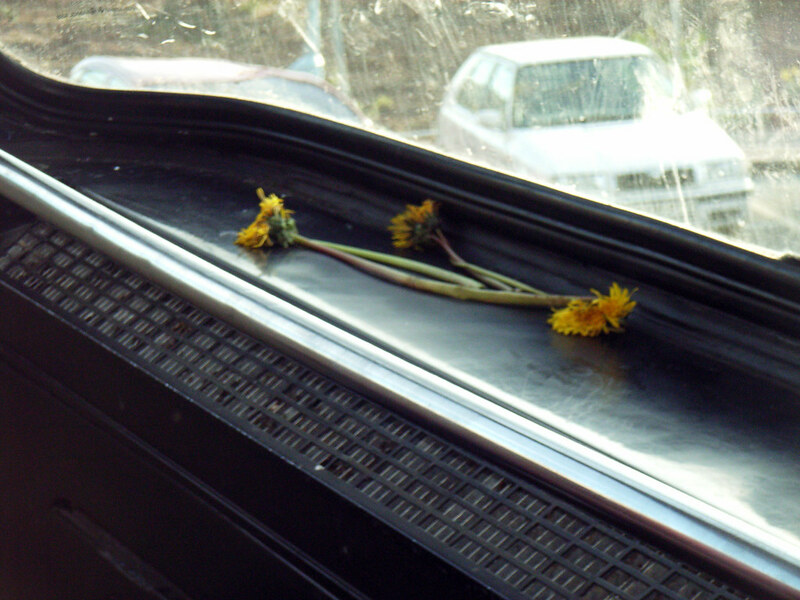 These three sorry looking flowers / weeds enjoyed the ride with me.